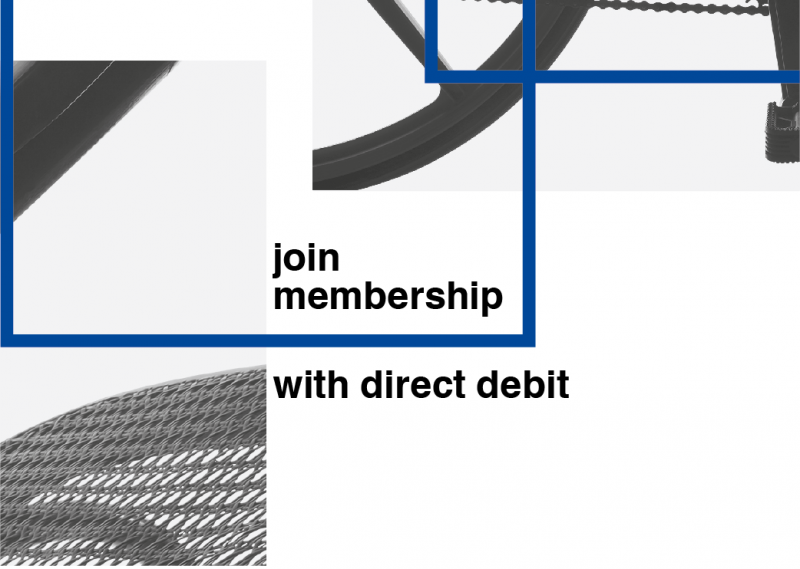 Member Plus Direct Debit membership is an annual membership that will renew automatically each year. You will be sent an email with a temporary barcode to enjoy your membership benefits straight away. Join today to enjoy priority access to a vibrant programme of talks and events, discounts in the shop and unlimited free entry to exhibitions for yourself and a guest.